Hello! Welcome to Eastside Autoworks VW Audi Mini in Bellevue. With almost 45 years in business, we are proud to be your local Audi Repair experts. As the premier auto specialty shop in Bellevue, our highly trained automotive technicians take pride in all of their Audi Repair efforts. Each and every one of our reliable specialists undergoes extensive automotive repair training, including advanced certification in Mini Repair, Volkswagen Repair, TDI Diesel Service, and Audi Service. While preventative maintenance may be one of our specialties, our reputation has been built on our ability to solve all complex mechanical issues on your vehicle bumper to bumper. No matter your vehicle needs, our team at Eastside Autoworks VW Audi Mini will be glad to provide trustworthy, honest, and reputable service. 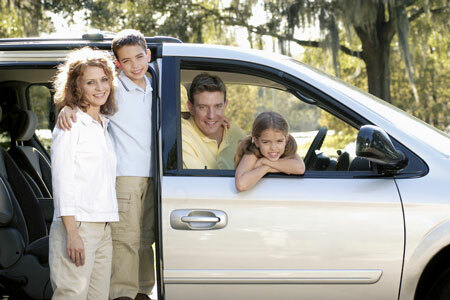 We are grateful to offer reliable vehicle care to Bellevue residents, as well as those just driving through. "I’ve used them for years and have never had any reason not to recommend them. They simply do the job and do it well." "Great customer service, and having a feeling like you're not being taken advantage of"
"These guys are the real deal. Experts, honest, trustworthy. Plus they really know their stuff when it comes to Euro cars. I will be back." "Very helpful, they do great work and are you very friendly." "Excellent work on my Mini Cooper!" "Eastside Autoworks exceeded my expectations when I recently had my car towed there after breaking down on 405. They diagnosed and corrected the issue with my car's engine promptly and were great at keeping me in the loop. The bill came in under their estimate, which was nice! I would certainly recommend Eastside Autoworks. I had a very positive experience." "I would tell them that I trust the judgement of Glenn and his team, that the customer service is excellent, and that the pricing is always trustworthy. I wouldn't go anywhere else!" "Excellent! Very attentive and thorough. Glenn and his crew consistently do high quality work." 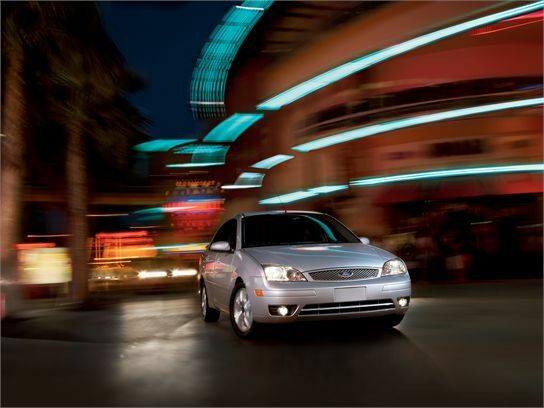 "I received honest feedback about what my car needed. Another shop quoted me a flat price for the maintenance required for the mileage I was at. Your shop took a practical look at what was needed and did the work that my car needed. Seemed to make more sense to me. Overall bill was far less than the quote I previously received from the other shop." "They do what they say"
"Very friendly. Vera good. Give them a try." "Very knowledgable, great service, easy to get appt., friendly"
"First rate: competent, responsive, easy to work with"
"They're so focused on customer service and great at what they do!" 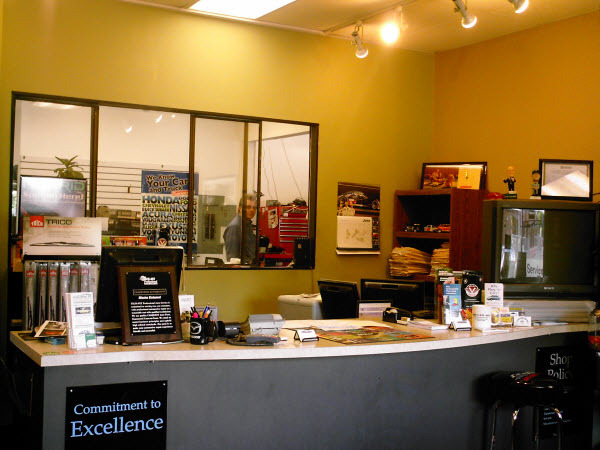 "I would highly recommend them to visit Eastside autoworks for all their car services. Eastside is very professional, trustworthy, and helpful in providing great service." 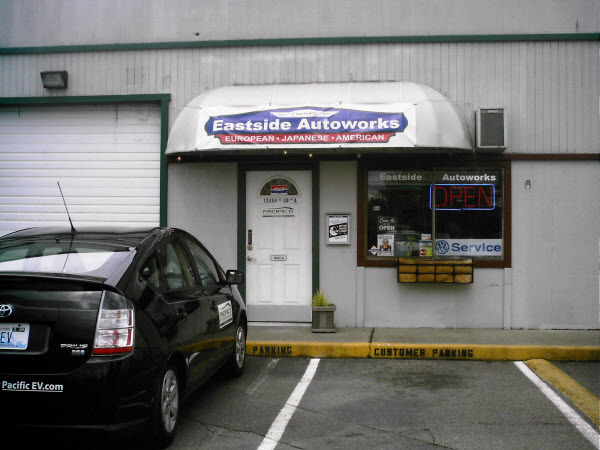 "your are the best..with reasonable prices"
With close to 70 years of experience in the industry between us, the team at Eastside Autoworks Auto Repair is uniquely suited to handle all your automotive needs in the 98006 area. We perform regular maintenance, computer controlled diagnostics, tire service, alignments, and repairs on all major systems. We also offer detailing, interior and chassis work, as well as vintage vehicle restoration. We offer loaner vehicles available for 1 day service.